The 2019 GenNXT Student Christian Camp will be held July 1 – 4, 2019. Learn more about this year’s exciting camp! Leap Into an Awesome Week! The BLOB, swimming, basketball, morning and evening worship. GenNXT Camp has it all! 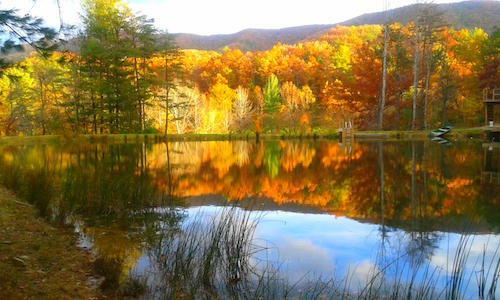 GenNXT Christian Student Camp takes place at beautiful Camp Tuk-A-Way near Blacksburg, VA. Registration for the 2019 GenNXT Christian Student Camp is now open. Gennxt Camp 2018 registration is now open. Have questions about the 2019 GenNXT Christian Student Camp? Contact us!